Kohl’s 30% Off! Earn Kohl’s Cash! Stack Codes! FREE Shipping! Sterling Silver 1/4 Carat T.W. 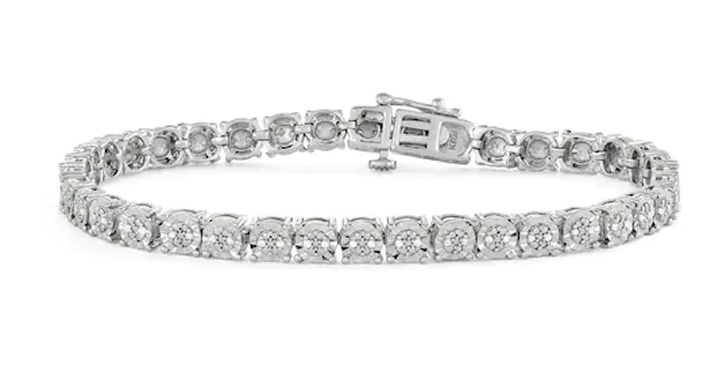 Diamond Tennis Bracelet – Just $50.39! Plus earn $10 in Kohl’s Cash! Add coupon code PINK30 and SHINE20. The total for this will be just $50.39! Plus earn $10 in Kohl’s Cash!